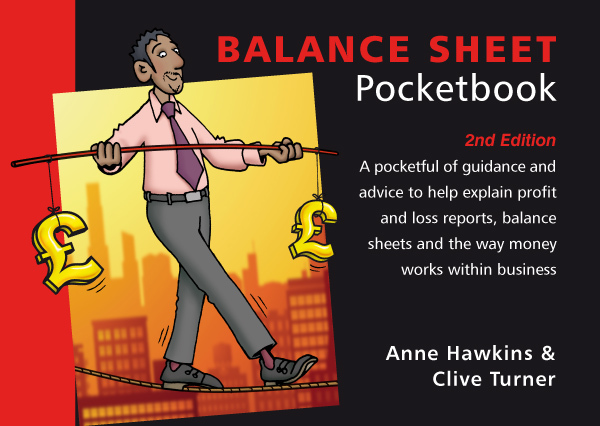 The Balance Sheet Pocketbook begins by constructing a model to show how money works within a business, i.e. where funds come from and how they are used. The structure of the balance sheet and the profit and loss reports are then examined and explained within the context of this model. Common misconceptions are frequently highlighted and financial jargon is clearly unravelled.